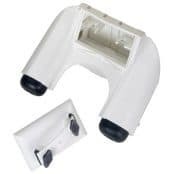 Lucy Cut Outs are suitable for single and double pole insulation offering an extensive range of cable terminations with compact and robust design – suitable solution for most power protection and distribution requirements. 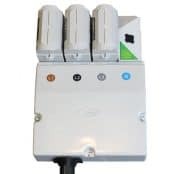 Lucy Electric low voltage switchgear range includes single and three phase house service cut outs, heavy duty cut outs, pole mounted cut outs and street lighting cut outs. 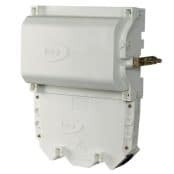 Lucy Electric insulated heavy duty cut out with 200A, 400A and 630A rating versions is specified for indoor installations – 200A cut out accepts BS88 J type fuses with 82mm centres while the 400A and 630A use 93mm fuses. 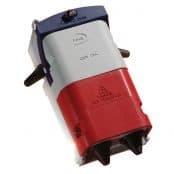 Conductors up to 300sqmm aluminium or copper can be safely terminated into the 630A cut out. 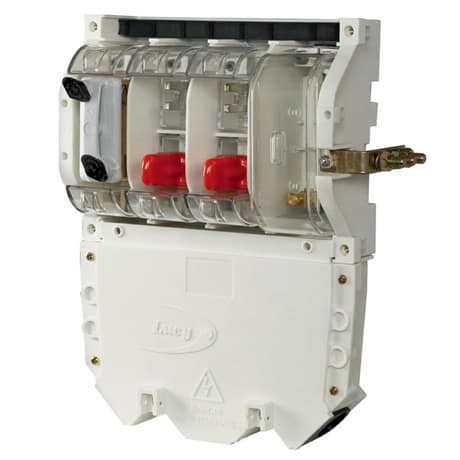 All ratings of Heavy Duty Cut Out (HDCO) can be retro-fitted with the Lucy CT Metering Chamber. 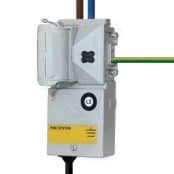 Thorne & Derrick provide competitive prices and fast delivery from stock for the complete range of Lucy Electric cut outs.